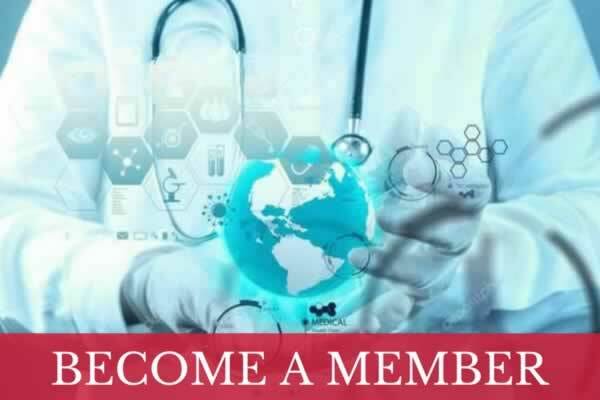 The Australasian College of Tropical Medicine has a range of membership options for professionals, students, organisations and other interested individuals. The Faculty of Travel Medicine was established in 2000 as the first Faculty of Travel Medicine globally. The Australasian College of Tropical Medicine is the pre-eminent organisation in the Australasian region representing professional interests in tropical medicine. The College has a range of membership options for professionals, students, organisations and other interested individuals. 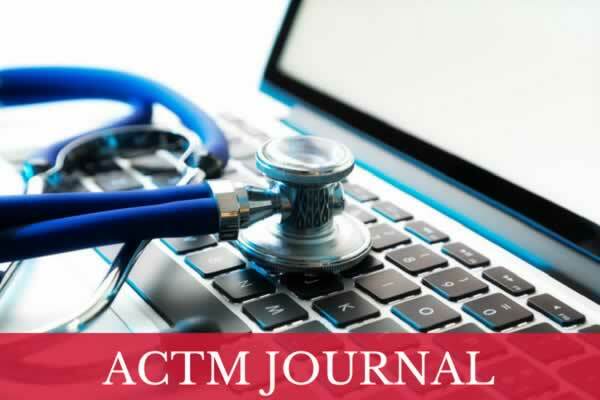 Tropical Medicine and Infectious Disease is the College’s international, open access, electronic journal. Submissions are welcome from ACTM Members and non-Members. 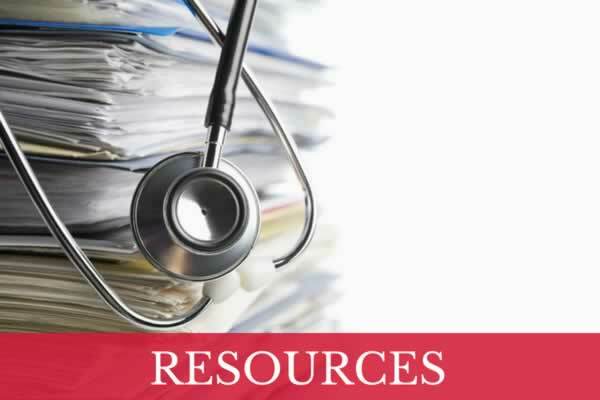 We have a library of Resources & Presentations from the ACTM and our events. Members log in to access your member benefits and resources, and to update your details.